While reiterating the state government’s firm commitment and resolve to eradicate the menace of drugs, Haryana Chief Minister, Manohar Lal Khattar, has called for a joint action by all states to curb the drug menace. 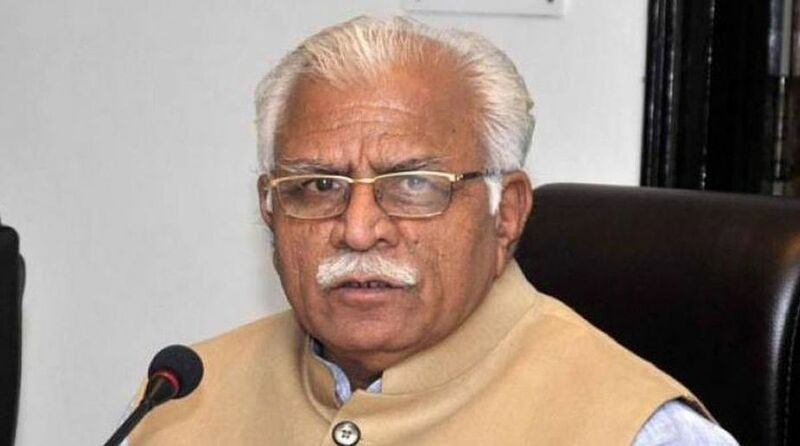 In a letter written in response to the letter of his Punjab counterpart, Amarinder Singh, regarding curbing the problem of drug menace from society, Khattar said the Haryana government was fully committed to effectively checking the smuggling and sale of narcotics, and to fully cooperating with all states. Terming drug addiction as most serious problem for the future of nation’s youth, the CM said Haryana did not grow drugs. The Haryana Police have taken stringent measures to apprehend not only the persons involved in the sale of smuggled drugs but also to trace their roots and transportation routes, he said. Apart from this, a Special Task Force (STF) was set up in January, 2018 to curb drug menace and apprehend drug smugglers. The STF is working in close coordination with neighbouring states, including Punjab, he added. The Police Department regularly launches special campaigns to apprehend drug peddlers. Moreover, Food and Drug Administration has also been involved in nabbing the suppliers of medical intoxicants to make Haryana a drug-free State. Stressing the need for improvement in actionable intelligence shared by the Punjab Police, Khattar suggested regular border district meetings between senior police officers of Punjab, Haryana and Rajasthan for intelligence sharing and strategy development. “I assure you of strict and prompt action whenever any precise and authentic information is shared by Punjab Police”, he said. “Since you claim to have banished all drug smugglers and peddlers from Punjab, you may like to consider introducing some programms for involvement of youth in constructive activities,” said Khattar adding that the leading role of Haryana’s youth in winning laurels and medals for our nation in various sports, athletic and other prestigious international events is well known. An initiative called “Prabal Prahaar” has been launched in Sirsa district where a group of village youth volunteers have taken up the fight against drugs. 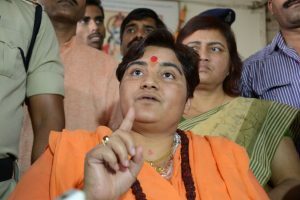 Besides, a nationwide Student Police Cadet programme was launched from Gurugram by the Union Home Minister in July, 2018 which would encourage the youth to invest their energies in nation building and refrain from using drugs, the CM added.